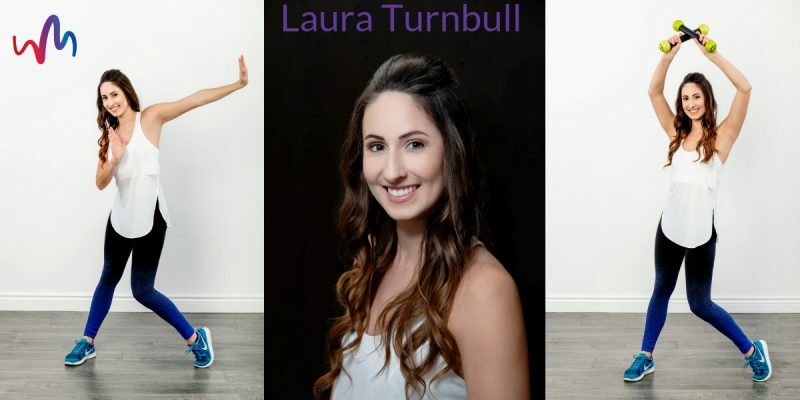 Laura Turnbull is one of our instructors at We Move. She teaches Zumba®, Conditioning, Move with Me, Dance and can often be seen at the studio helping out in whatever way she can! What was the first class you taught? Zumba®! I’ve been teaching since 2011 for Kelly! What do you like about teaching? I love a lot of things! We Move is such a friendly and personable place. I love the energy everyone brings to the classes! It makes teaching that much better! I love what I do and wouldn’t change it for the world. Favourite class to teach? I’m gonna have to go with Zumba®! Being a dancer myself, this class has always been a fav. of mine. Favourite class to take? Zumba® wins again! Class you want to try? Super excited for Acro Yoga! What do you do outside of We Move? Dance and travel the world! I’ve been so lucky and have gotten to travel the world, while doing what I am most passionate about. Leggings or shorts? Tough choice. In the summer, for sure shorts, but in winter, I live in leggings. Coffee or tea? French vanilla! Favourite non-fitness related activity? Soaking up all the warm weather at a lake! Favourite food? I feel like chicken in general because you can make so many delicious meals with it! I also love a good Greek salad. 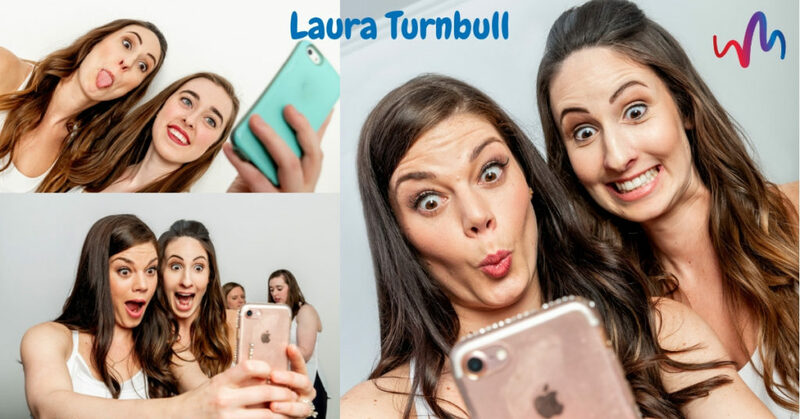 Added by Kelly: Laura would not say no to the following….5 cents candies (although they aren’t 5 cents anymore), a timbit or two, chips, popcorn…basically anything that tastes AMAZING. Dream travel destination? Do I have to pick one? Australia, Bali, Bahamas….too many to name. What’s one thing you always bring with you to the studio? I bring many things to the studio all the time, but I always have my runners and a water bottle. Favourite health professional to visit? MASSAGE for sure. I have gone to one for years and she always makes me feel like a new person. Funniest teaching/work story: I have so many good memories working for Kelly, I couldn’t pick one. And you’ll find her subbing for our other instructors throughout the term! If you want to learn more about Laura, check out her bio here.